Aqueous offer beautiful brochure design in Weston-super-Mare, plus professional catalogue design to clients across the UK. Undoubtedly the internet has come a long way as a hugely effective marketing medium, but we still believe that traditional marketing has a very important role to play in your business success. That’s why you should consider developing a unique brochure design for your company. 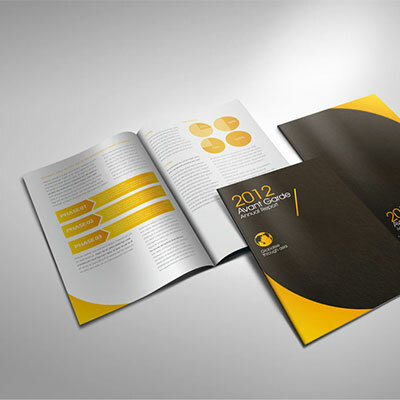 Brochure design is a great way to create an impact in marketing. Our brochure production is at a highly competitive price, creating great visual results in the quickest timescales possible, also providing professional stock photography. We offer advice on the paper stocks, finishing and other physical qualities prior to and during the design process. Impress your potential customers with brochure design that is engaging, creative and exciting, encouraging new customers to come back again and again. As brochure designers we produce bespoke designs of the highest standard, with many years experience in all fields of print design. If you are interested in brochure design in Weston-super-Mare, or brochure, booklet and catalogue design anywhere in the UK, please contact us to discuss your requirements. 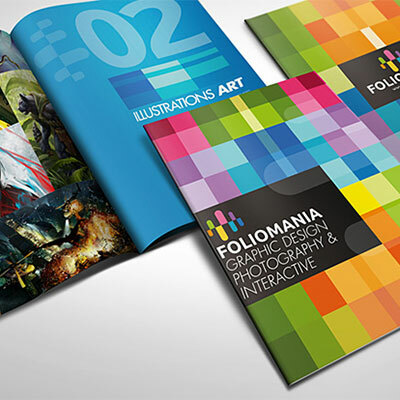 Creative and engaging brochure design is a unique marketing tool – a beautiful brochure or catalogue is a source of inspiration as well as a vital source of detailed information. Aqueous’ brochure design team manage every aspect of the creative process from initial ideas through to print and delivery, providing professional photography, custom graphics, intelligent and captivating copywriting, typography and carefully considered layouts. This combination of services, together with an intuitive understanding of all the latest printing and finishing techniques, enables us to deliver incredible brochure design & perfect printed multi-page products.